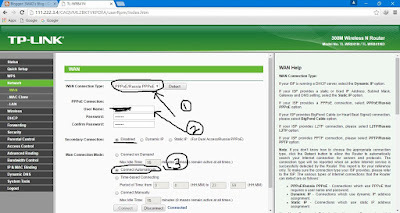 How to get rid of Login Pages on DSL ISP? Hey, Guys! Welcome back to 3M4D Blog! So, today basically we will try to get rid of login pages of your ISP. This is the major issue in India. Most of ISP in India such as ACT, Pioneer, Shah Networks, etc. requires to login with their given Username and password at their portal everyday or even if usage is being on idle for 30 min or over. If we go in a technical way, this type of connection is known PPPoE connection. Here, most of ISP provide this connection. 1. 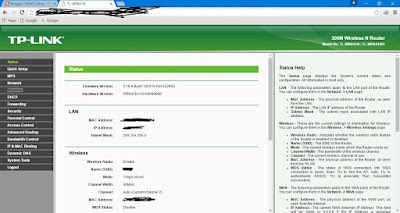 First logout from your ISP portal. 5. 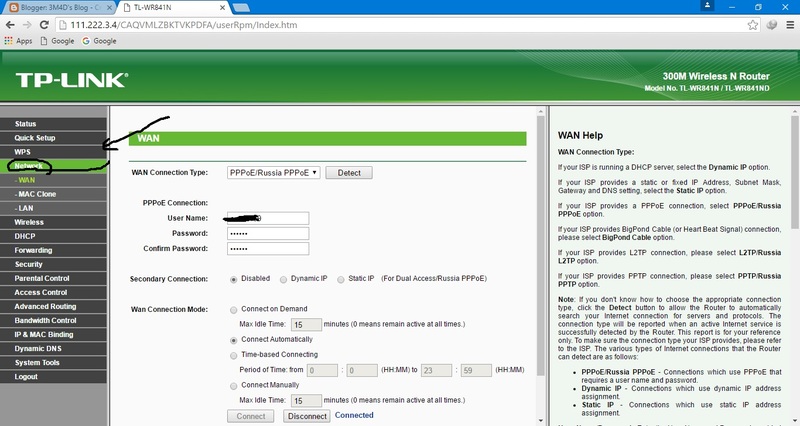 Now, you should see the settings in WAN connection. 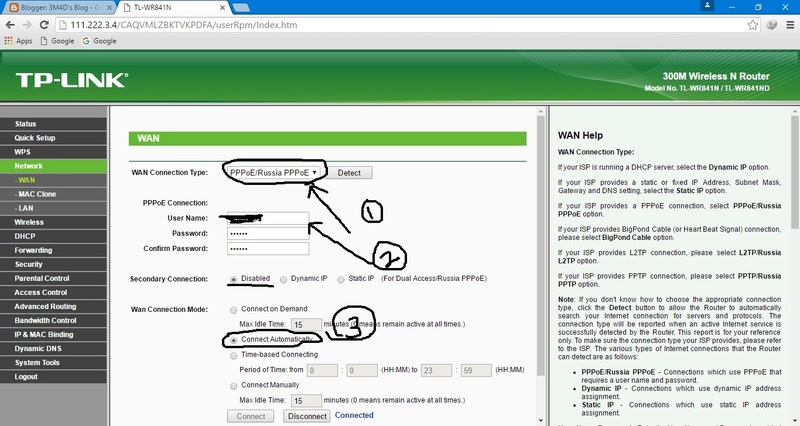 Choose the PPPoE connection from the selection tab or use the detect setting if present in your router. Now fill the empty blank with the provided ISP username/password. 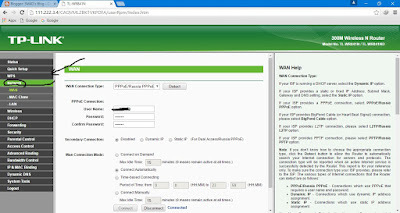 Then press connect to see if it login automatically in the portal. When you see connected then head in start browsing. Now you don’t need to login. It does automatically whenever your ISP logs you out. Not all router’s have same settings, all have different setting. 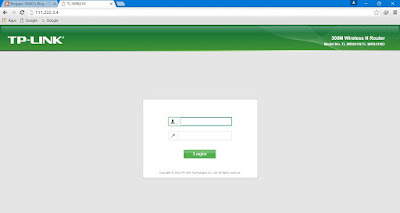 Not all router have same Default Router Login page. 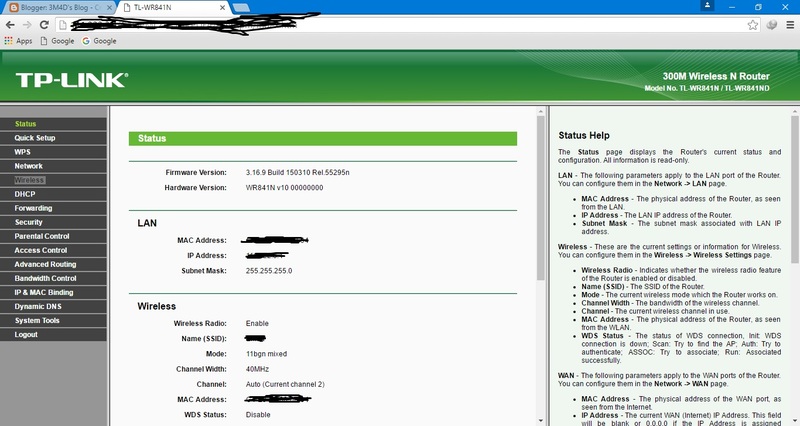 Not all router have same Login username/password. Uncategorized How to Unlock any 3G/4G Huawei router?